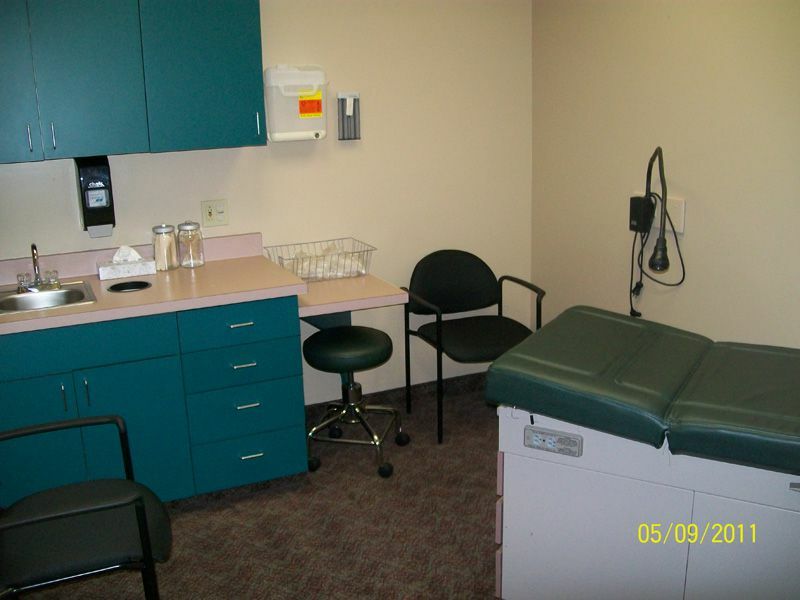 East Valley residents now have access to a friendly walk-in clinic that is competitive with most local urgent care facilities. 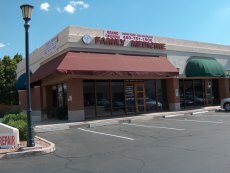 Phoenix Family Medical Clinic – Ahwatukee location can be found just west of the I-10 in the medical plaza on Elliot-Warner Loop. 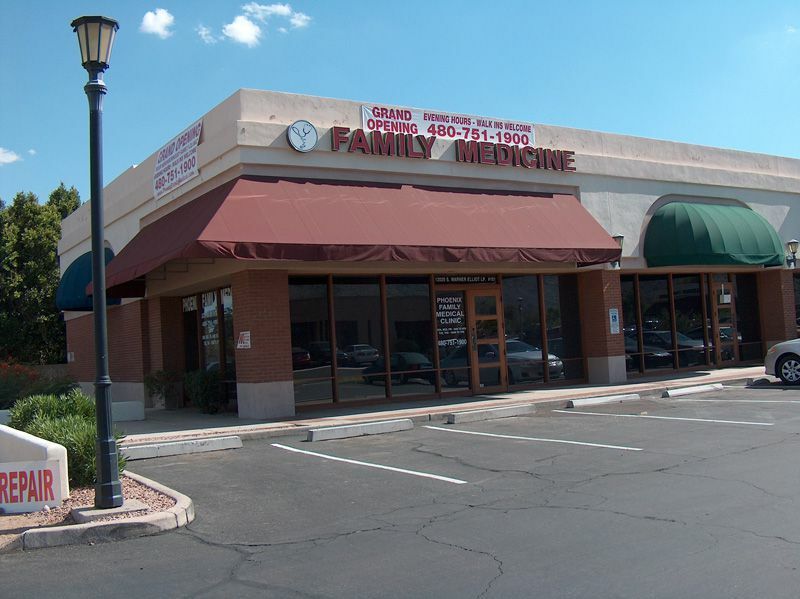 We are a board-certified family medical practice providing quality care for Ahwatukee and nearby communities, including the East Valley cities of Tempe, Gilbert, Mesa, Chandler, Guadalupe and South Central Phoenix. We provide extended weekday hours at our Awhatukee family practice, which makes us an easy solution for students and working parents. Consider us for your child’s routine health check-ups, your family’s annual physicals, high blood pressure monitoring, diabetes care, and much more! Dr. James Evans, MD is a double board certified medical professional and actively serves as the the Medical Director of the Ahwatukee family practice. 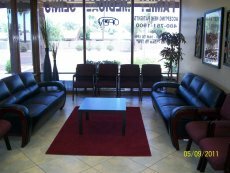 His credentials include Internal Medicine, Health Care Quality Management, and many years of dedication to Phoenix Family Medical Clinic. Nikcole Thompson, FNP practices at the Ahwatukee clinic. 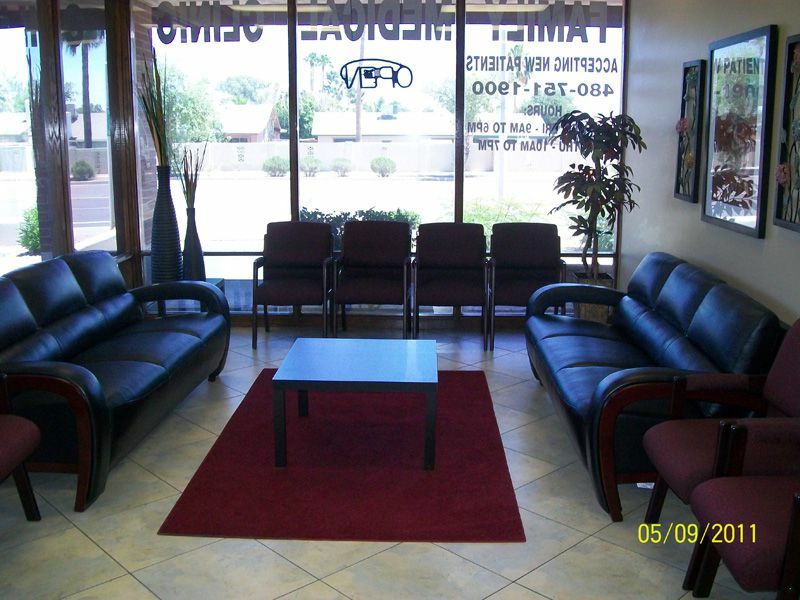 We look forward to being East Valley family medical providers. 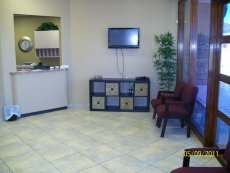 Book your appointment online or walk-in today!